Need to hire a mover to or from Hawaii or the surrounding area? Whether your next move is big or small, intrastate or international, uShip is the best place for you to connect with the best movers in your area. Having moving companies bid on your business allows you to choose who moves your items and for what price, earning you the best service for the price. We can help you find the service that best suits your needs, whether it be freight movers or moving services. 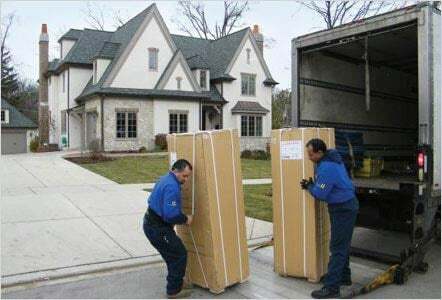 With your specific moving needs in mind, decide whether you would prefer a moving service or freight movers. With uShip, you'll get a much needed peace of mind throughout your move.